Survival drama and coming-of-age tale where a young teenager is the lone survivor of an unreported plane crash. He must learn to survive while alone in the Yukon wilderness. 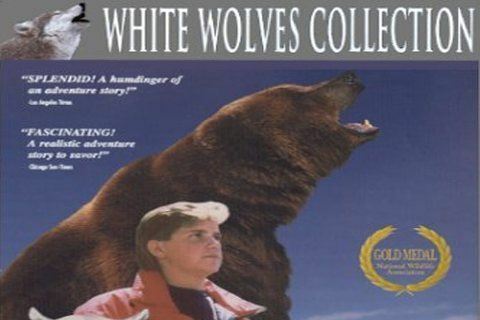 The film spawned sequels by the names of White Wolves: A Cry in the Wild II, White Wolves II: Legend of the Wild, and White Wolves III: Cry of the White Wolf.